1. Seller acknowledges that Subject Property will be marketed as Future Commercial and may receive an offer contingent upon rezoning' to buyer's required use. 2. 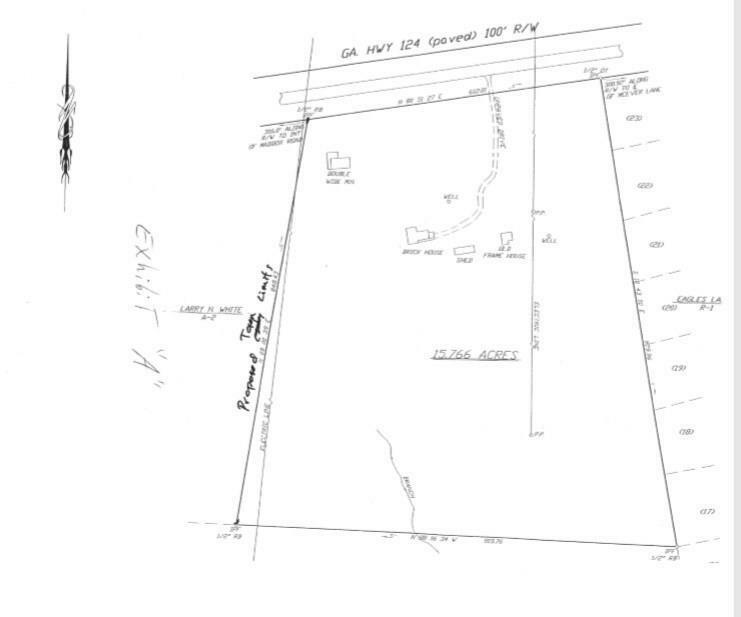 Seller agrees to provide survey for Subject Property as Exhibit "A" to serve as Legal Description. Listing provided courtesy of Bulldog Brokers Inc.